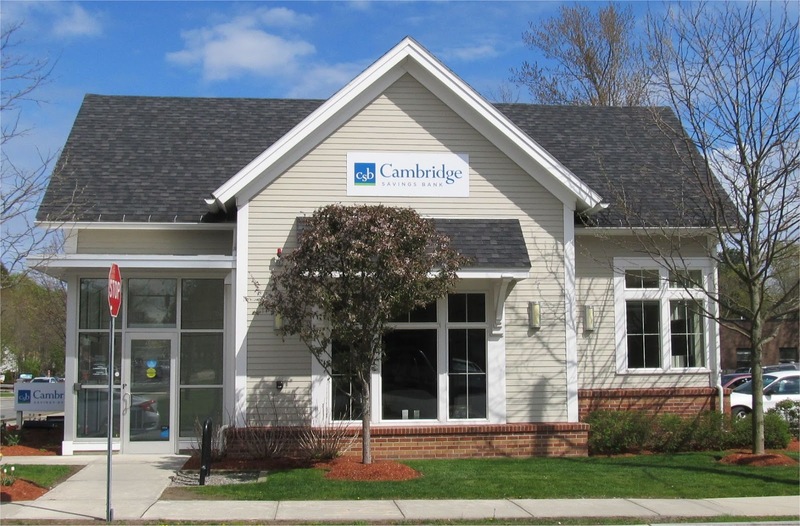 Cambridge Savings Bank has unveiled a new corporate logo with a more modern design. The three signs at the Bedford Branch have recently been upgraded to incorporate the new design. You can view what it used to look like here. 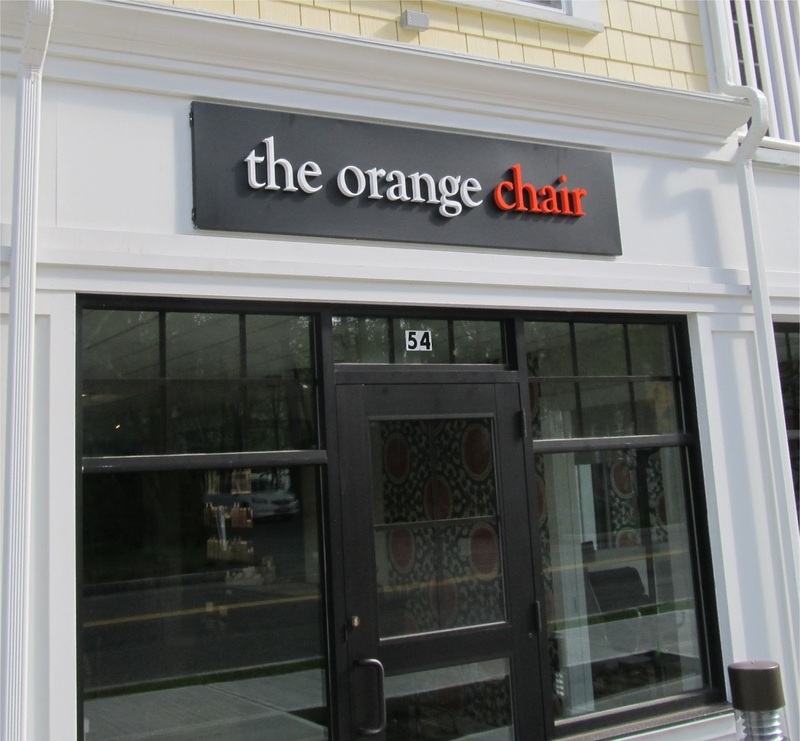 The Orange Chair opened at it's new location at 54 Loomis Street on April 6th. Their new sign just went up last week. 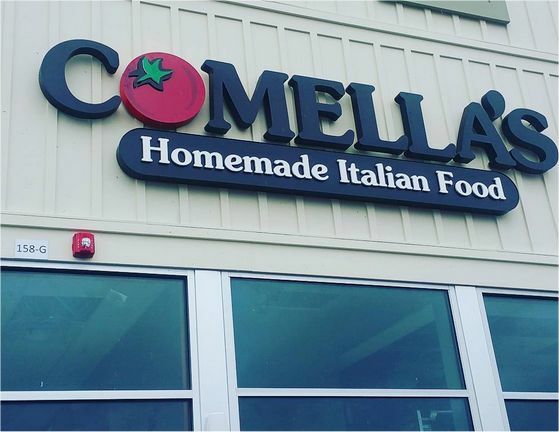 Signs are up for the Comella's Restaurant in Bedford Marketplace. The new Italian restaurant, which will have over 100 seats, is expected to open before the end of May.